Our Ford dealership in Braintree, Essex, is conveniently located close to the A120. 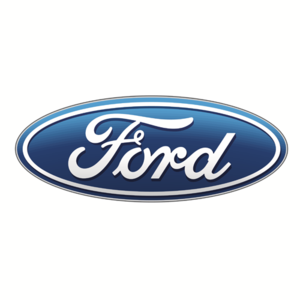 We have one of the biggest networks of Ford locations in the UK. Come to us to select from the complete current generation of models, and to find quality, affordable approved used cars and commercial vehicles. We have a wide-ranging knowledge to advise you on the most suitable models - as well as to maintain them correctly at our authorised service centre.